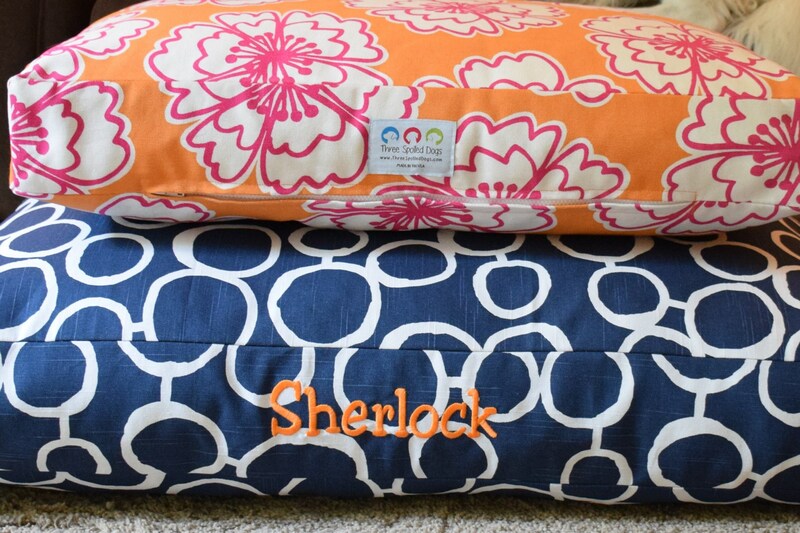 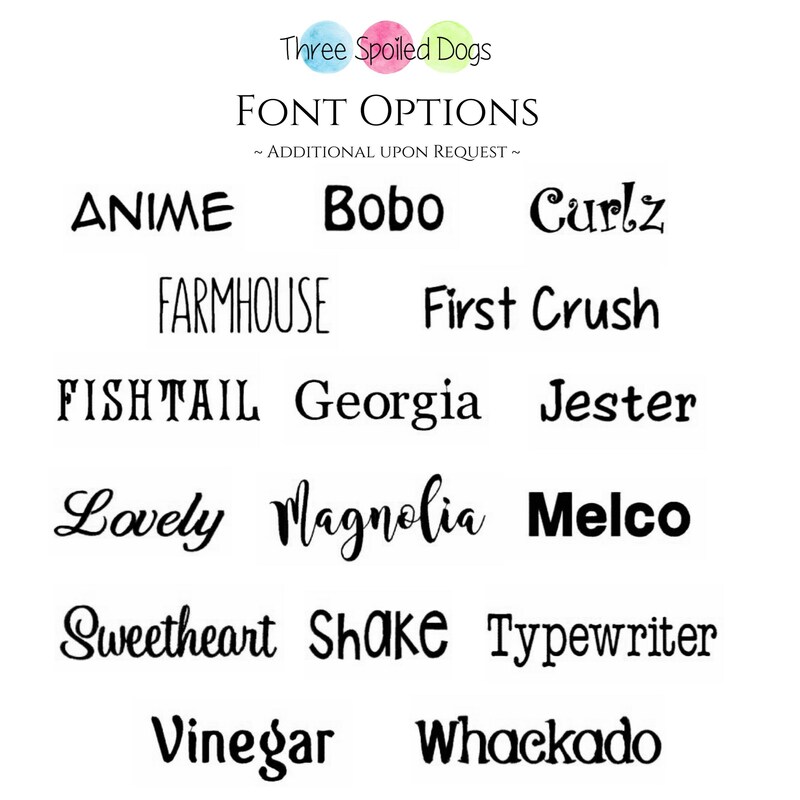 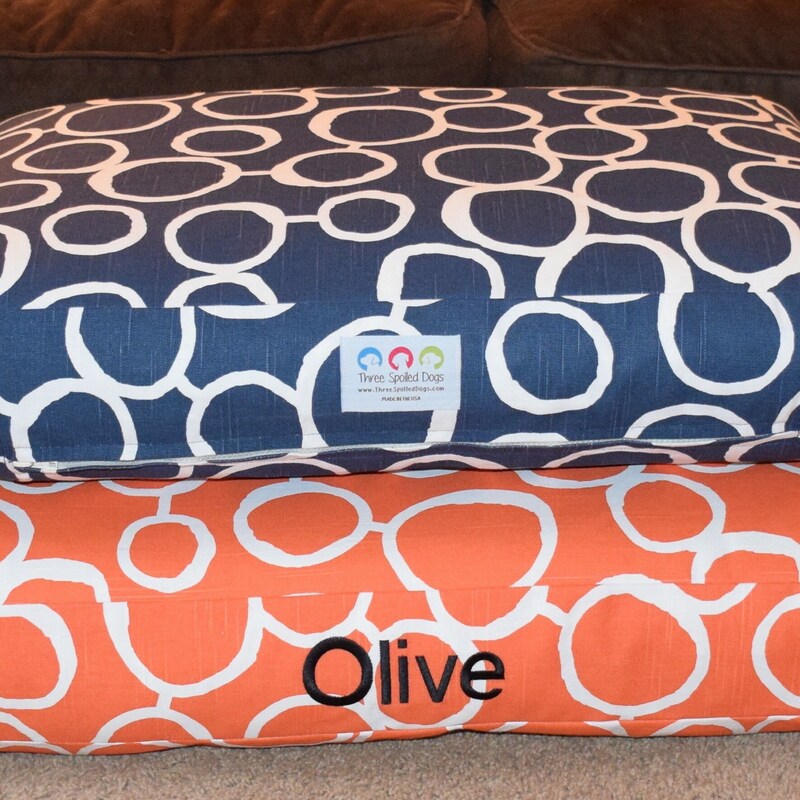 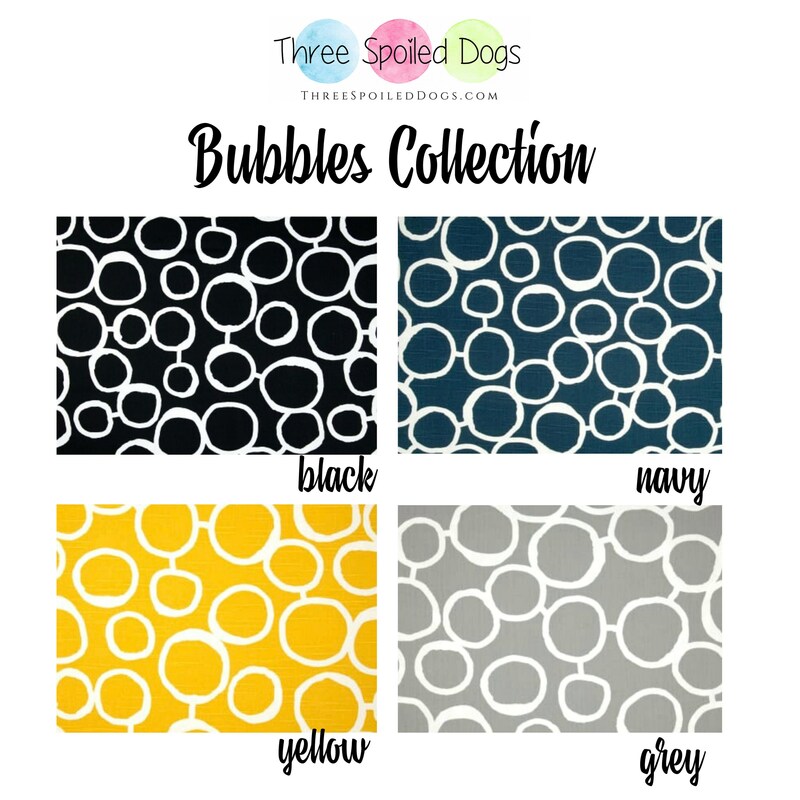 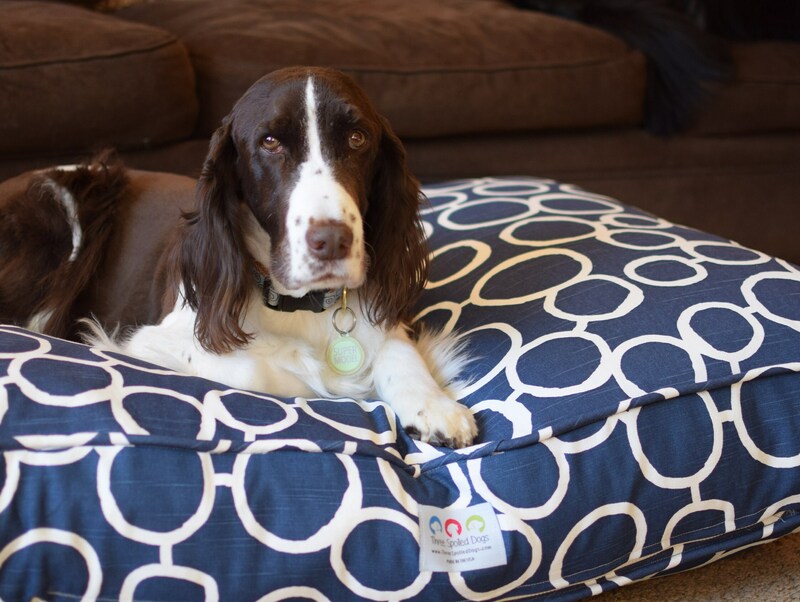 Personalized Large Dog Bed in our Bubbles Collection. 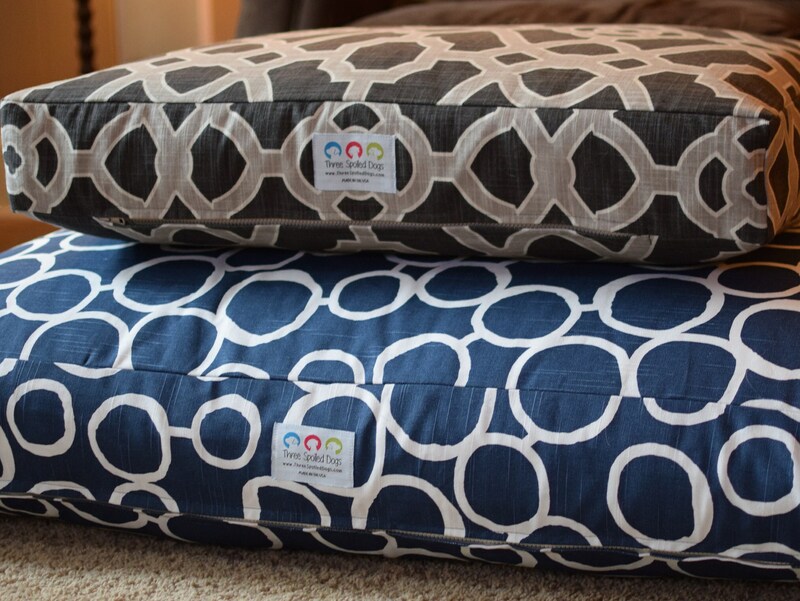 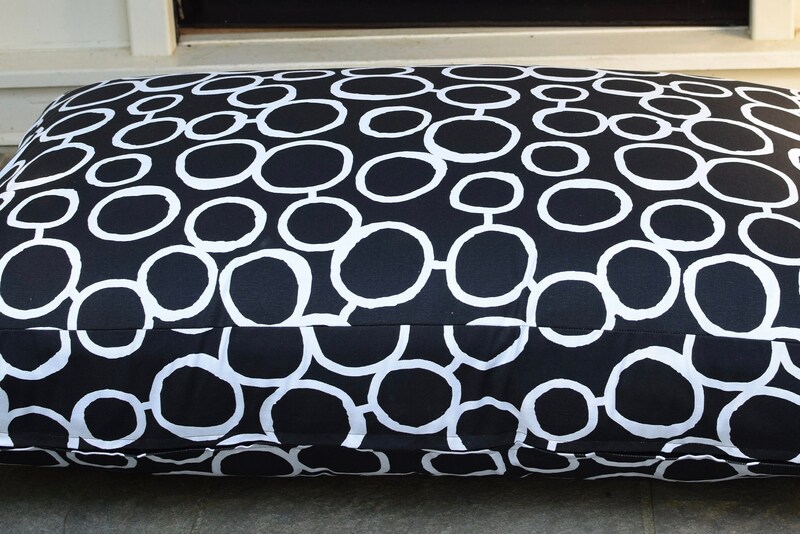 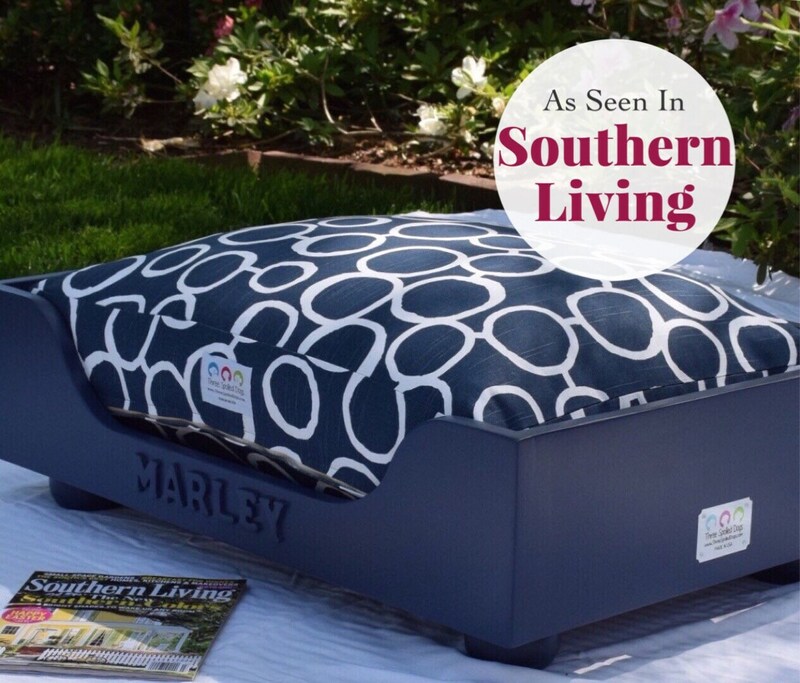 The material for this gorgeous dog bed is 100% Duck Cotton and is available in 4 colors. 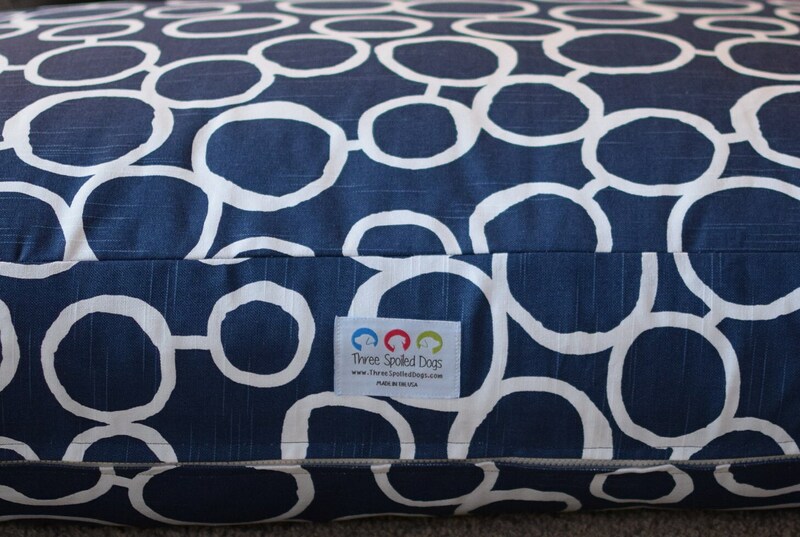 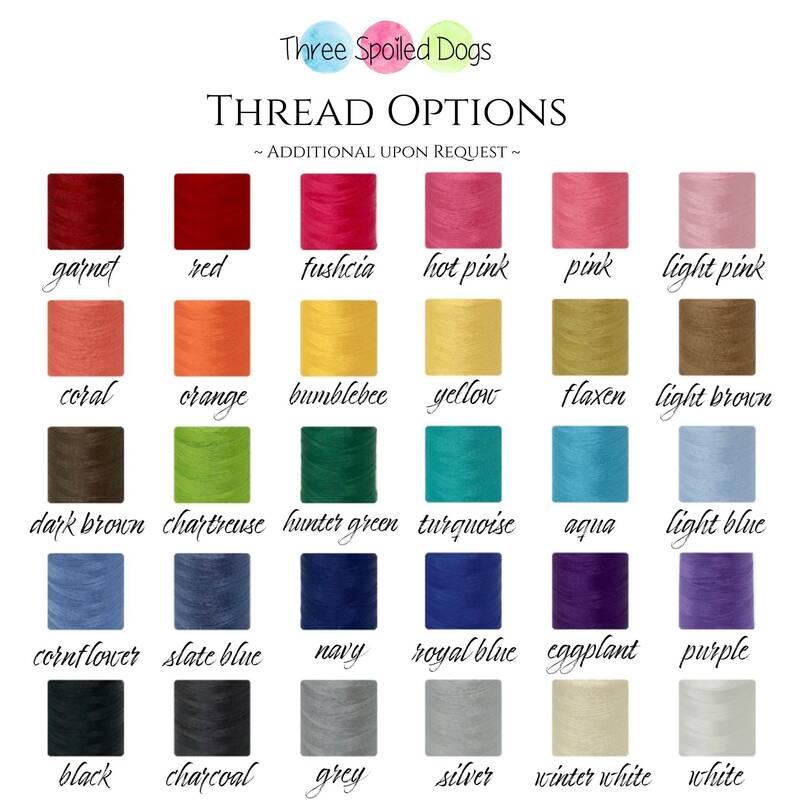 It looks FANTASTIC embroidered with your pups name and embroidery is complimentary on all of our beds.